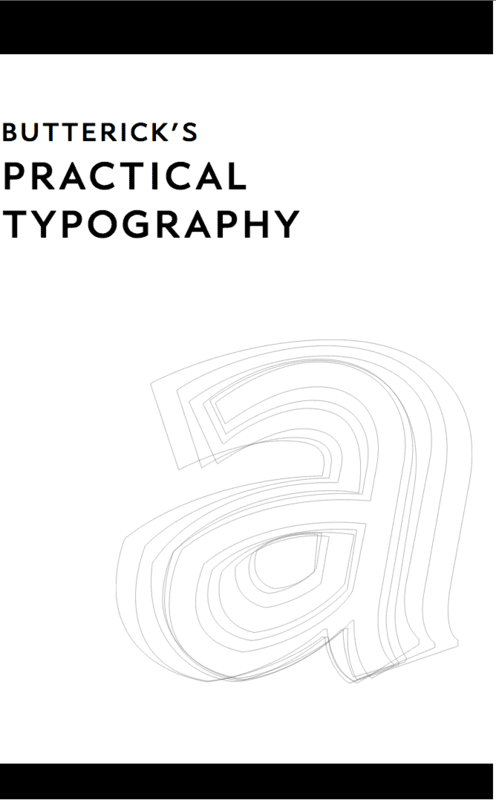 The typographic rules in this book aren't specific to particular software. You can apply these rules in just about any modern page-layout program or word processor. I've included specific technical tips for Microsoft Word 2007 and 2010 (for Windows), Microsoft Word 2011 (for Mac), Apple Pages '09 (for the Mac), and also HTML/CSS. But the focus of this book is typography. It's not intended to replace your software manual or other technical resources. So I've skipped implementation issues that are especially basic (such as how to apply bold or italic formatting) or especially complicated (such as how to implement para­graph and character styles).